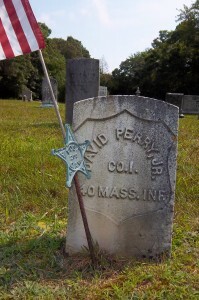 Born: June 16, 1833 in Sandwich Ma. 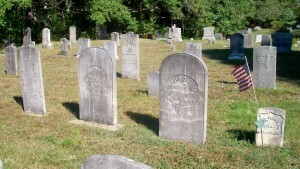 Died: May 10, 1890 in Taunton Ma. at 57 yrs.